As a woman I can never understand what it would take to be a man. To live your life without being able to fully express yourself and always being told "You're alright" or "To walk it off" if your hurt. To having to be a man without being taught in most case. Not really having the right role models. Then to being an adult and having a girl/wife that wants you to open up but it's hard when your whole life you were taught keep it in. So we are asking you to undo years of teaching that was the opposite. Then you have men who are doing right but always get typecast and stereotypes. You are often believed to be no good be deadbeats. Although, there are some it's not always the case. In some cases, you can't win even if your doing right. If you're good man you often have to try to help a woman love again. You have to gain her trust. You have to show her your different. It's not easy. If your a good man doing what's right salute to you. For the ones still trying to get it together Don't give up! Even though society may make you feel it's too late. Everyone may make you feel like you can't make it or you will always be in the position that you are in everyone can change. Below is the documentary Tough Guise its a documentary I saw a few years ago in college. It kinda goes with this post. 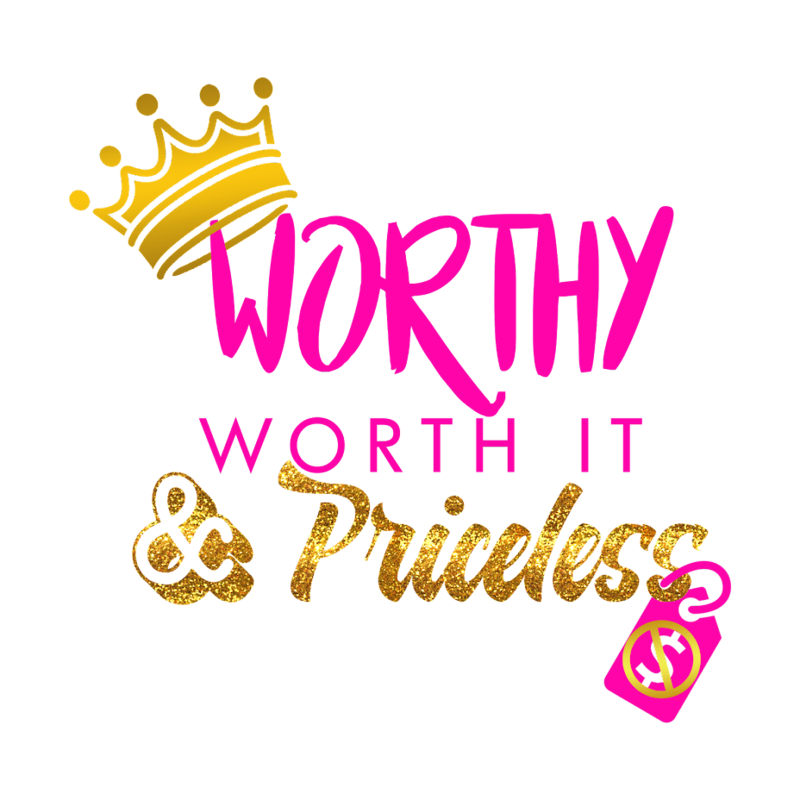 Welcome to Men's Week on Worthy Worth It and Priceless!!! This week will be filled with men post from male artist, entrepreneurs,hairstylist and etc. As you all know the website was based with women in mind but I wanted to show love to my male readers. The weekend is here time for memory lane. There are masks that people put on or a show that people put on when they are in public. They put there best face forward. They want people to believe the persona they are putting out there. so they have to heavily invest. They have to convince themselves that this is the real them but behind closed doors they are nothing like that. You have to be very careful of these people they will pretend to be your friend. Pretend to give a helping hand but all the while plotting behind your back. You won't see it at first. But as we all know hindsight is 20/20. Why am I talking about this? Because I don't want you to get discouraged when or if this happens to you. When you are hurt by someone you THOUGHT was your friend, family or whatever it can break you down. It can make you put your guard up towards everyone. It will block your blessings. Don't let THEM win. You see people smile. You see people go to work as if life is normal. But behind that smile or while that person is at work they are hurting. The hardest thing is to walk around as if nothing is wrong, keeping that smile when all you want to do is break down and cry. You can't see it now but your relief is coming. It's just a matter of time. It's hard to right this because I know how it feels when it feels like your cries are on deaf ears and you are praying and calling out to God "DO YOU SEE ME?" DO YOU CARE?' WHERE ARE YOU?" and you have many people telling you he doesn't exist and he doesn't hear you. I will tell you from experience I was right there. I saw no end insight I saw no way for God to make away for me. But every time he did never on my time. But always right on time. Right before I gave up! Right before I said no more. God said I got you. Haven't we all been at this moment at 1 time or another we try to do the right thing but there is a negative effect from doing it. Someone may think you were intentionally try to hurt them but in all reality you were try to help if so this song is for you. Or someone wants you to be this angel but you seem to always fail at "their" expectations of you. I know that in relationships especially there is usually 1 partner trying to change the other at some point. Some people buckle under pressure. Some people who they are is all that they are going to be. What I am saying is acept people for who they are if your going to deal with them if not leave them alone. Stop trying to change someone into what you want them to be. If someone shows you who they are and you can't deal with it leave them alone. Why make yourself go through extra headaches and heartaches trying to get them to change. One day, you will wake up and realized how much time you wasted on someone who wanted to do right but couldn't or wouldn't. Right now there are a lot of broken hearts if it's not in relationships, it' s family, if not in family it's on the job or the current world events. Where in a state where you don't know what to do or where to turn. Where in a place of what now. In this broken donwn state its comforting to know God is close to the broken hearted. I am aware that most people don't want to hear that. Where's God?! now I can here someone say. He wil not leave or forsake you. I'll explain it this way. Earlier today, I was sewing and rushing. I had to get to work but I had orders to finish as I was trying to speed the process through. I was looking for a product to make it faster. Low and behold, I couldn't find the product. I found the product when I got home. The product helps mend the fabric before sewing its a bit of a process it may take some time but what's its mended it mended for good. Thats the same with God. you may get your heart broken when dealing with life. Take your broken heart to God he will take care of you. No matter what the situation looks like God has the final say.